Every 500 coins is a new artifact of superheroes. 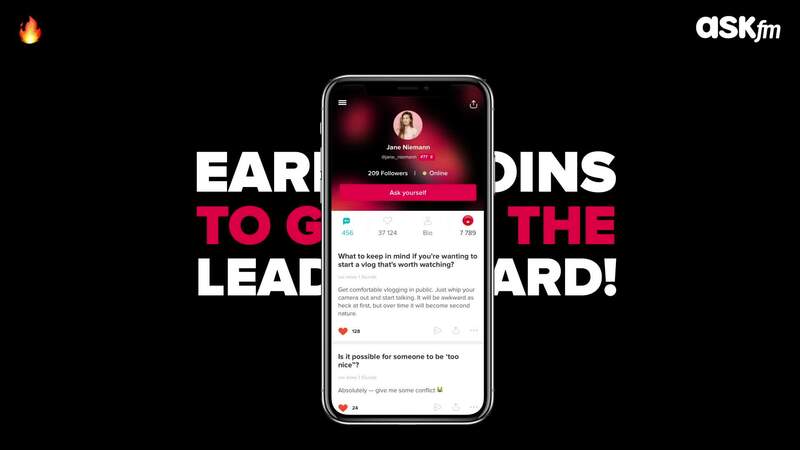 💥 ASKfm is introducing answer rewards — a fire button below an answer. If you particularly like other user’s answer, you can reward it with a coin by a simple tap on fire button. Hold the button for a longer time to reward it with more coins. 👉🏼 Keep in mind that you can’t return back coins after rewarding an answer. ❓ What? How? Where? Why? HUH?!? All questions you could possibly think of can be freely raised on Ask a Question Day! 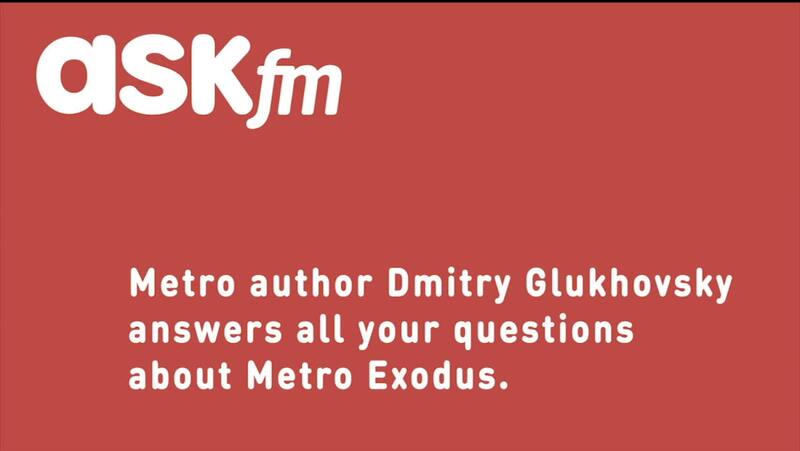 Send your questions about #MetroExodus for Dmitry 👉@igndotde Full interview coming soon! We are thankful for the prior year and hopeful about the next. Best wishes for a bright and promising New Year 2019! Hope it is the best year ever for you filled with everything that makes you happy. Let the New Year begin! May it be full of joy and good times. Christmas is about spending time with family and friends. It’s about creating happy memories that will last for a lifetime. Merry Christmas to you and your family! Congratulate people around you with a shoutout! Don’t forget to write in comments which Christmas mood you like most! Great gift ideas for holidays! Thanks to everyone who sent gift ideas! Here is a list of the best deals. We are all puzzling over the gifts for the holidays for our loved ones! Let's help those who have not yet decided. Write in response to this post your gift ideas for girls and boys. On Friday we will publish the top list of the best ideas! How is your mood? 😊 We hope it is festive! What holiday do you expect the most? Christmas 🧦 or New Year 🎄? Like ❤, if both holidays! Plus, blockchain technology and cryptocurrency explained in 1 minute. Тhe main marathon of discounts passed. Which day offers were better?